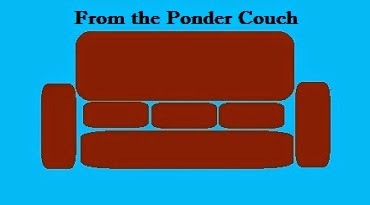 From the Ponder Couch: New Track! "Toilet Trashcan"! Here's the Official Video for my newest instrumental track from "Lynn Monologues"! It's called "Toilet Trashcan" which is the absolute worst thing. You can buy the track and the whole album HERE! Or is a Trashcan Toilet worse?